This plant is capable of surviving our Northern winters. Some restrictions apply, call for details. 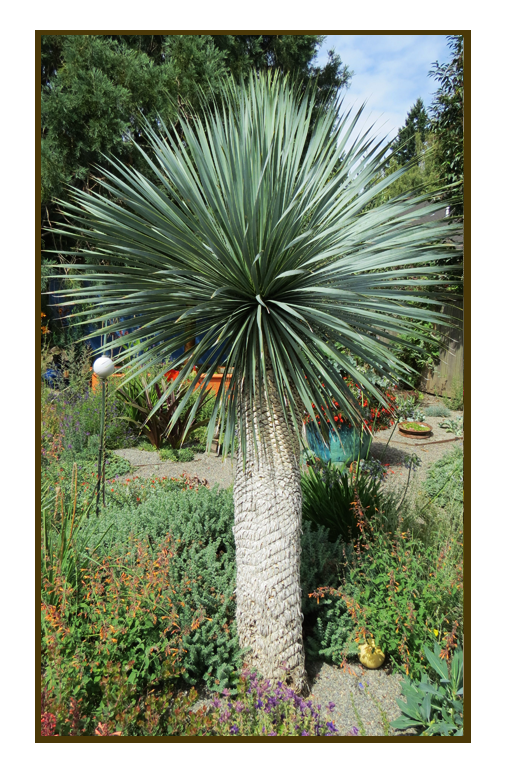 Call us to find out about available Yucca Plants or check out our shop here on the website! .